With Spooks, you can discover audiobooks on Spotify and play them directly from your Echo device. You can explore our editorial team's weekly recommendations, search by author or title, or continue previous listening sessions. In order to use all functions of Spooks, a Spotify premium account is required. You will need to connect your Spotify account to the spooks skill and also to your Alexa account. "Spooks" (phonetic „spuːk“) derives from the combination of the words "Spotify" + "books", and is pronounced with a long "oo" sound, as in "spooky". Alexa will then send a card to the home screen of your Alexa app - all you have to do is open the Alexa app on your smartphone once and confirm the connection of the accounts. "Continue listening to an audiobook"
If you choose to hear recommendations, Alexa will ask you to pick one of the following genres: Crime, Fiction, Sc-Fi, Non-Fiction. Alexa will play a short sample of the original audiobook, so that you can find out if you enjoy the narrator's voice. If you do not want to finish listening to the sample, you can interrupt by saying "Alexa, play audiobook". This will automatically start the playback of the audiobook. Here, Alexa will read the description or blurb of the audiobook to allow for you to see if you are interested in the content. Listen to the entire summary, or interrupt it by saying "Alexa, play audiobook". This will automatically start the playback of the audiobook. If you choose this option, Alexa will play the selected audiobook via Spotify directly from your previously designated smart speaker. This means you are exiting the Spooks skill and will have to reopen it by saying "Alexa, start Spooks" if you want to return to Spooks and use the app's other functions. If your smart speaker has a display, you can also read the search results and recommendations on the screen. The search function enables you to discover audiobooks on Spotify. Simply say "search XYZ" ("XYZ" can be the name of the author or the title of the audiobook). 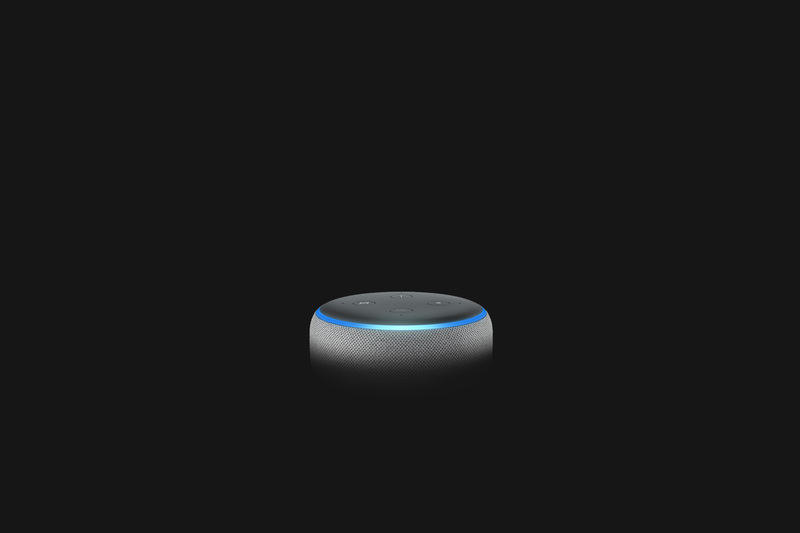 Alexa will then browse through the Spooks database and present its best search result to you. Should Alexa not come up with a result, the book you're searching for might not be available on Spotify. You can also begin searching right away by saying "Alexa, start Spooks and search XYZ". If you choose this option, Alexa will read you a list of the last audiobooks you listened to on Spotify. Just say the number of the audiobook you would like to continue listening to. Please note that, as of right now, Spooks can only browse through the last 50 chapters and music pieces you listened to. If you like our Spooks skill, please feel free to give us a 5-star review. If you have any questions, suggestions, or positive feedback, please email us at alexa@spooksapp.com.